Get inspired by Spain's week-long celebration and inject some color into your life. This Monday kicked off Feria de Abril, a week-long string of events that lead up to Easter Sunday in Seville, Spain. The festival is known as the biggest and brightest of all festivals in Spain and is essentially one long party. Just southwest of the Seville city center, the area of El Real de la Feria is transformed into a small city of its own where over 1,000 locals set up brightly striped tents or casetas,where many of the festivities take place. While most tents are private, there are around 15 public casetas that are open to visitors. The casetas are often filled with conversation and natives dancing a local form of flamenco called sevillanas. (Manzanilla, or dry sherry, is also always at the ready.) Local women swipe on their brightest lipsticks, pop rosy blush on the apples of their cheeks, and adorn intricate updos with lush flower blossoms. With a festival that oozes color, there is no better source of bold beauty inspiration. Taking a page from the festival’s book, uplift your own beauty regimen with vibrant products from brands native to Spain. Our top three, here. 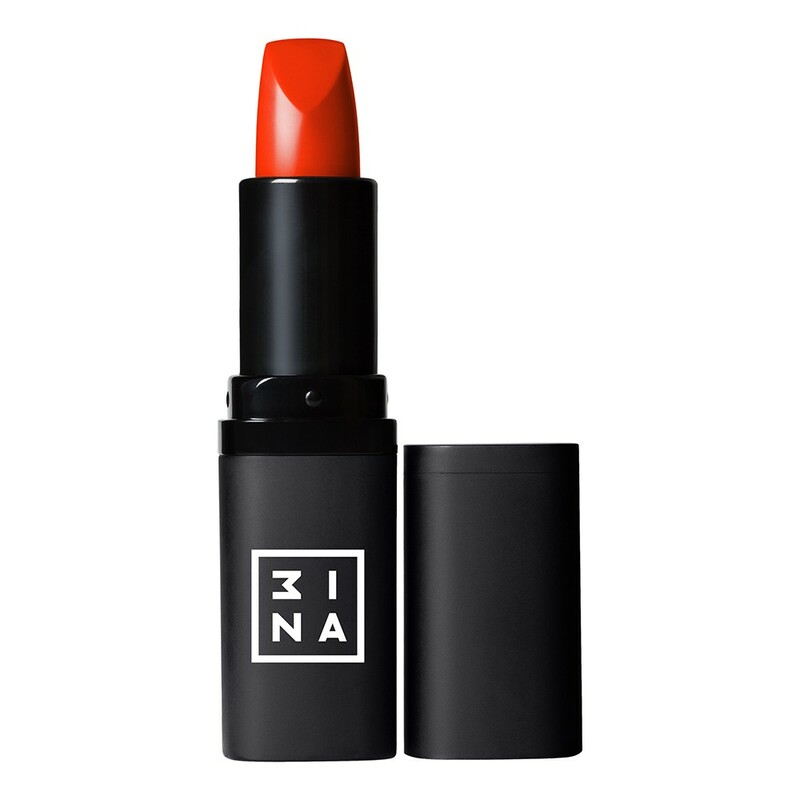 For fans of cult-favorites like NARS or MAC, 3ina isright up your alley. The brand's sleek, modern packaging conceals a wide range of unexpected colors. To add a spark to your look, try a red-orange shade as vibrant as the traditional festival florals. If you’re looking for an easy way to add just a touch of color to your life, a tinted lip balm is a great place to start. Bonus? This one duals as a light fragrance! Dab just a touch of strawberry, violet, or red currant behind your ears or on your wrists for a subtle scent with Spanish flair. This Barcelona-based brand offers a wide array of products for those with a wild side. Opt for a striking eye shadow in rich purple or sunshine yellow to match your beauty look to the liveliness of Feria de Abril.